* * * * Welcome to my Official Website! * * * * (Sit Back, Relax And Enjoy The Read)! Like Adventure, Action, Suspense and Romance? Need something new to read? 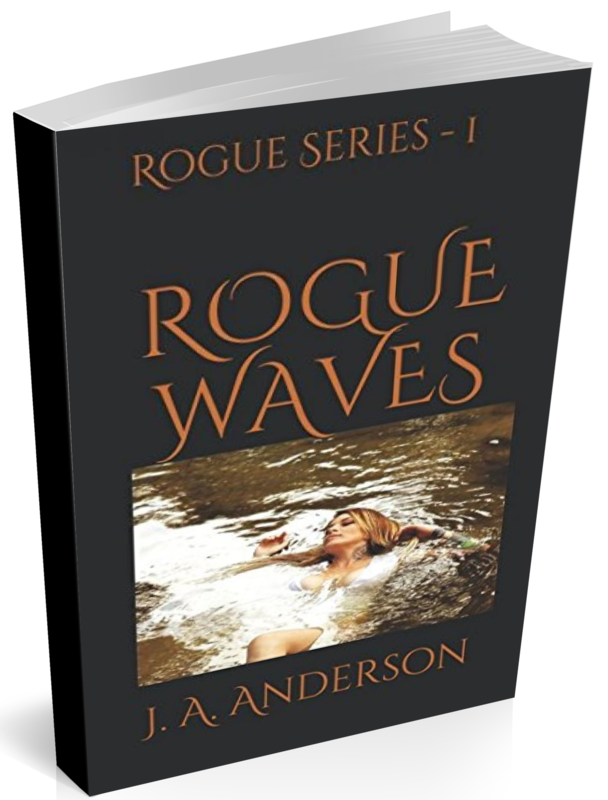 Grab your copy of ‘Rogue Waves’ by J.A. Anderson today. “Hey, given enough computer time and determination, any code can be broken. You just have to be smarter than the guy that wrote it down. And that, my friend, was Rubiano’s first mistake, writing it down.” Jake said.